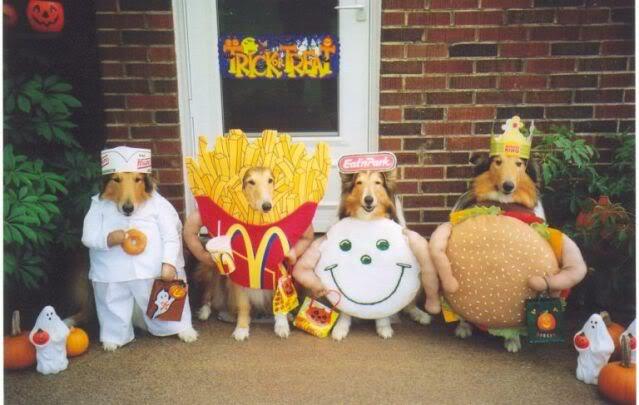 What Will Your Pet Be for Halloween? 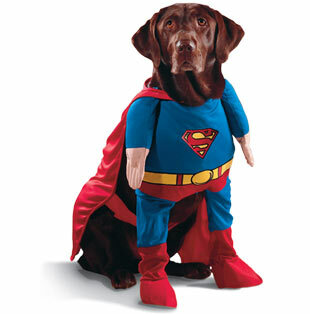 I love the originality and thought that goes into some pet costumes. 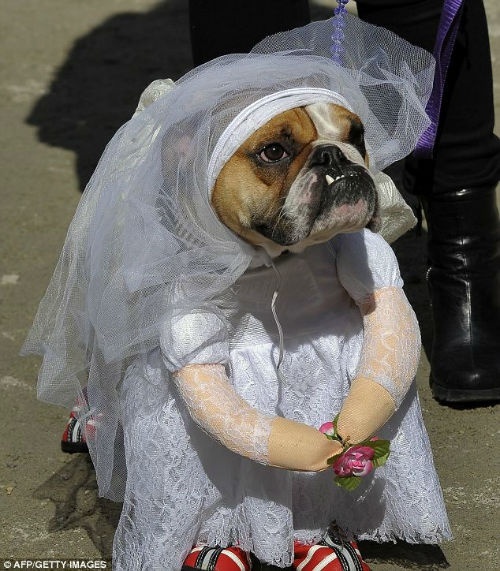 Will your dog be dressing up? I’ve only included photos of dogs in costume, because I believe that if you try to dress the cat, you’ll be the one wearing a costume of bandages. teehee! Who’s taken me Lucky Charms? wish Dakota were like the Shelties featured above. 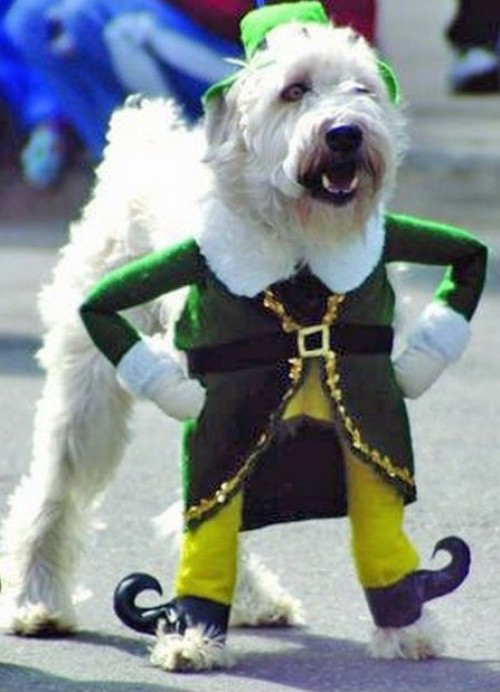 I have a strong feeling he would NEVER tolerate a costume so I don’t even try! My name is Tammy. I’m leaving you this comment on your blog because I could not find another way to contact you. I hope this is Ok. I thought you might be interested in our latest infographic “8 Tips To Keep Your Dog Safe and Stress-Free this Halloween”. You can view it at Flickr.com: http://www.flickr.com/photos/106131018@N08/10406281936/. FYI (in case you’re not familiar) Flickr.com is owned by Yahoo!. It’s a very safe site and won’t hurt your computer. To download the infographic right click on it and Flickr will show you some options. As a way of showing our appreciation to those who choose to share the infographic, I’d be happy to spread the word about the blog post by linking to it from our Facebook, Twitter, and Google+ pages. Just let me know that you posted it and send me the link. If you’d like to be removed from our contact list, please let me know. Hi Tammy, I’d be delighted to link your info graphic in a blog post. I always link our blog to our Facebook page as well. You can contact me in the future at sandy@barksandblooms.com.